Hello. I know, I'm a little late to post here. 85% of my game was made with Playmaker. I love Playmaker! Don't forget to watch my update videos from my Youtube channel! What do you think? If you are interested, please add it to your wish list. Thanks! Geeez.. hahaha Im not into gore and it was tough to watch for me personally but on the flip side of the coin "Holy Crap" you did a fantastic job! The art and animations are terrific! I really liked how the scope zoomed in as well. Tough to believe this was all done by a one man band kudos to you! Keep up the good work and Game On! Thank you so much. and it's finally over! 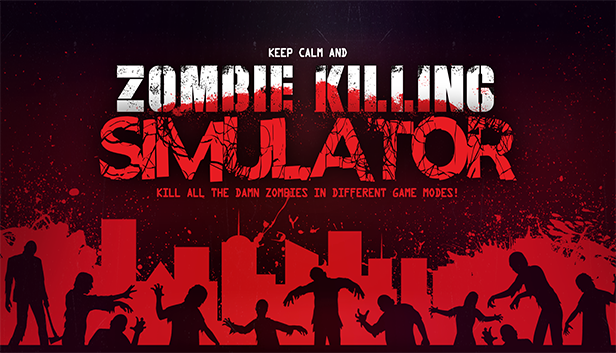 Zombie Killing Simulator is available now for purchase.